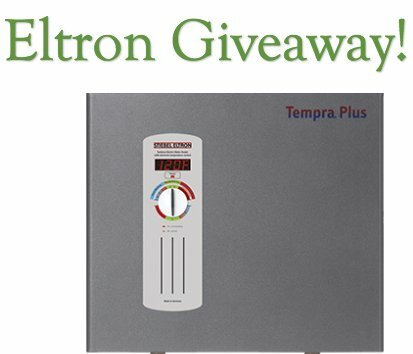 Grand Prize: A Tempra 24 Plus Model Tankless Water Heater worth $959.00. The Stiebel Eltron Tempra 24 Plus whole-house tankless electric (99 percent efficient) water heater features Advanced Flow Control to automatically keep output temperature constant and to supply a continuous hot water flow. Tempra 24 Plus Model Tankless Water Heater. Racing Junk is giving away a $4,000.00 Multimatic 220 AC/DC Multiprocess Welder, Digital Infinity Series Welding helmets, jacket and gloves.